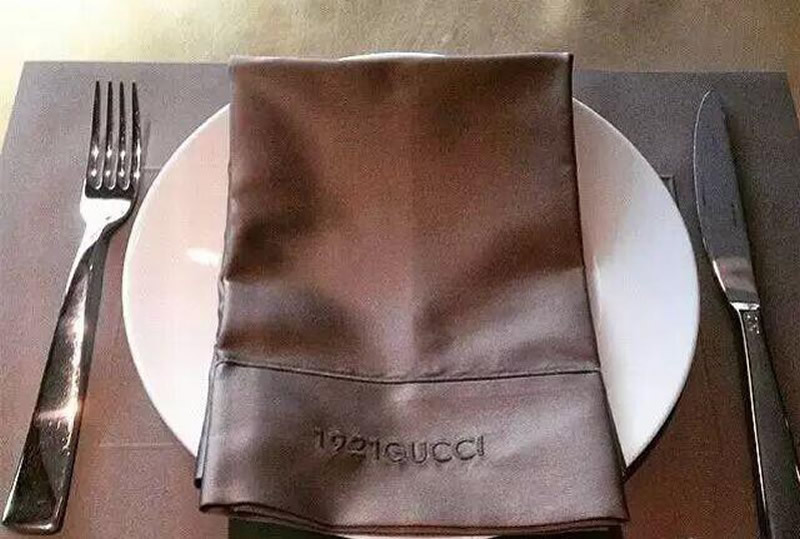 For all of us who desire to devour and breathe Gucci, the premium Italian fashion house has clearly granted our wishes! 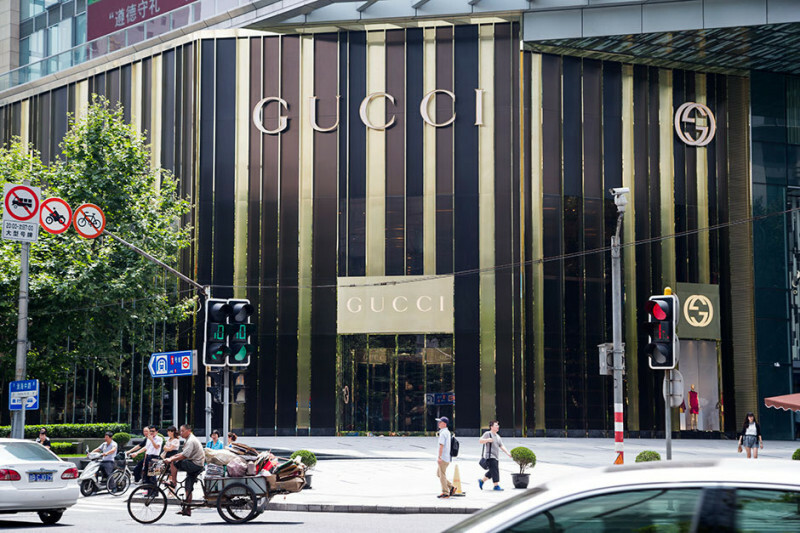 In addition to the throng of luxury and fine dining cafes that have made it to Shanghai’s premium dining circuit, Gucci is now the next exciting one on the list. 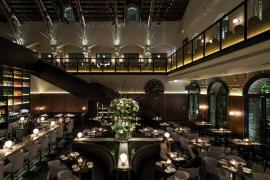 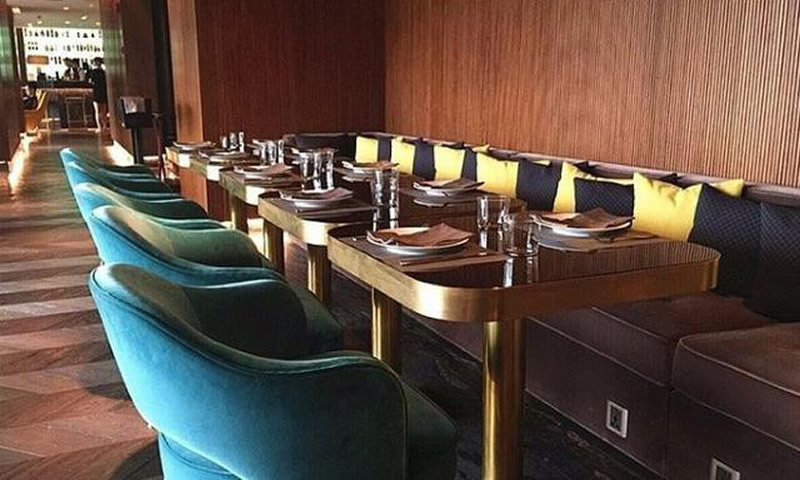 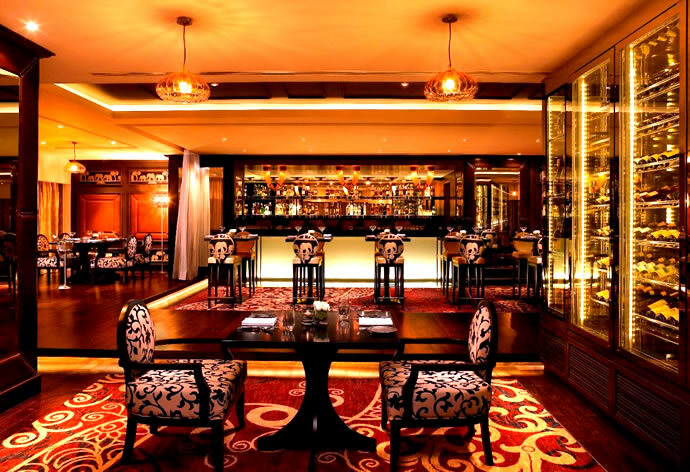 Shanghai is now home to the first-ever fully serviced Gucci restaurant. 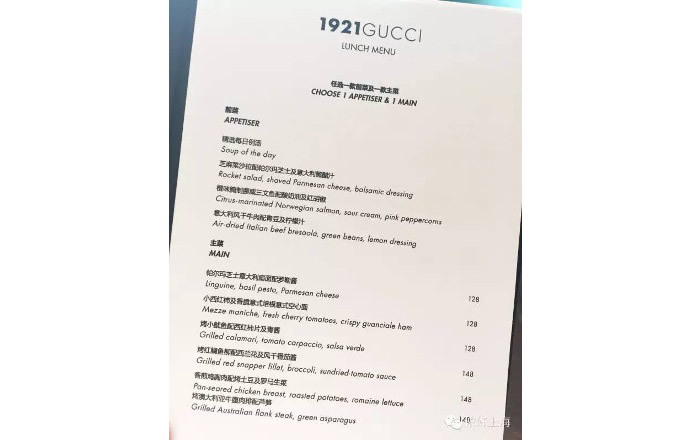 Perched on the fourth floor of the luxurious IAPM mall, 1921 Gucci Café (as they have named it) took a much-awaited two years to finally open its doors to public. 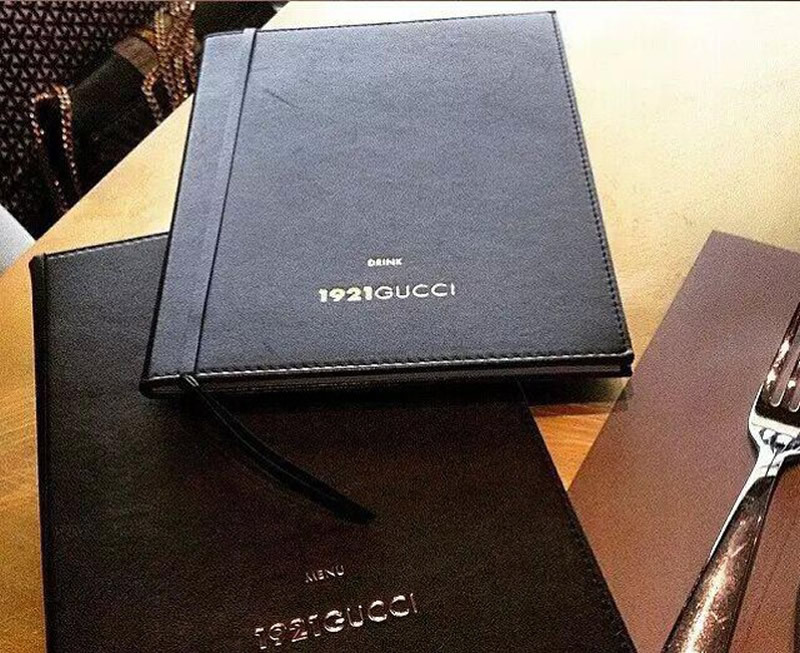 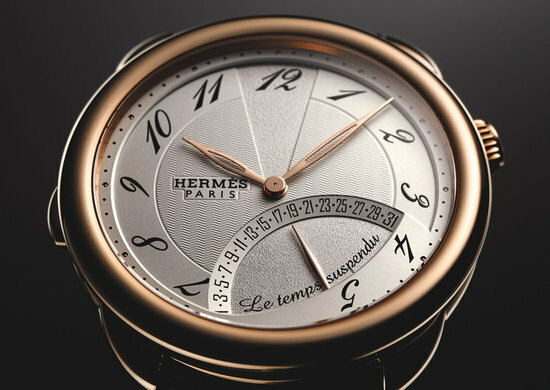 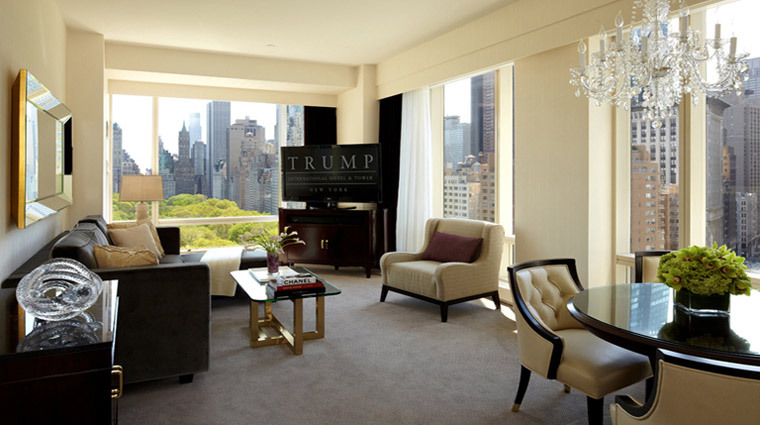 Guests can only find themselves at the restaurant, after taking an elevator from the Gucci store itself. 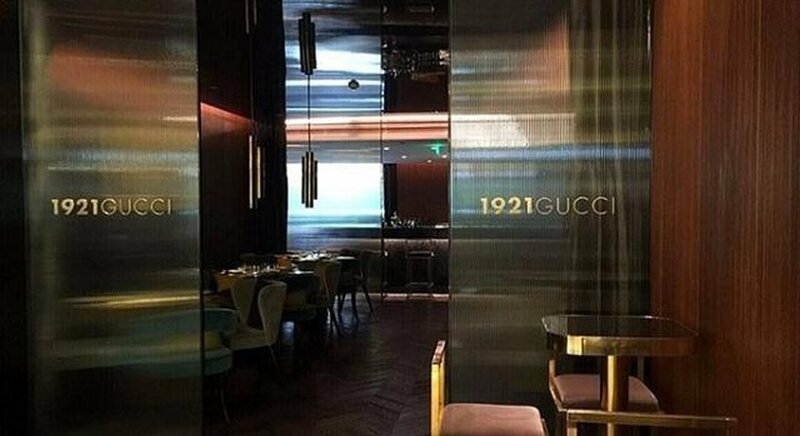 Once you step inside this piece of heaven, one is surrounded by premium velvet, and merchandise sporting the 1921Gucci logo – from silverware to menus. 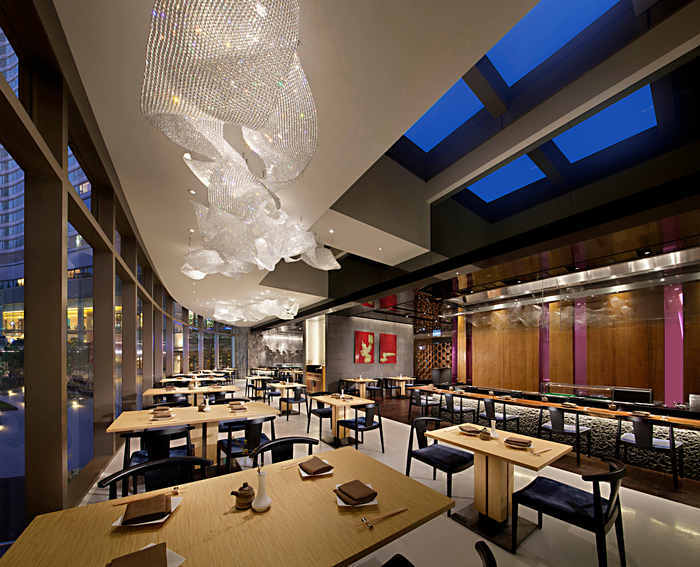 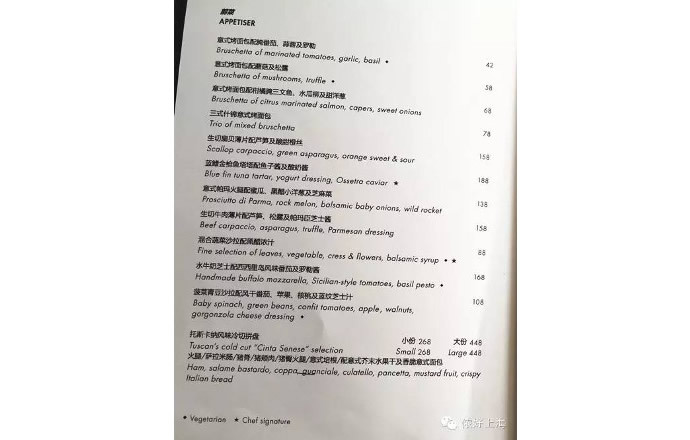 While the two-course luncheon starting from 150 yuan ($24) per person, dinner demands double the value! 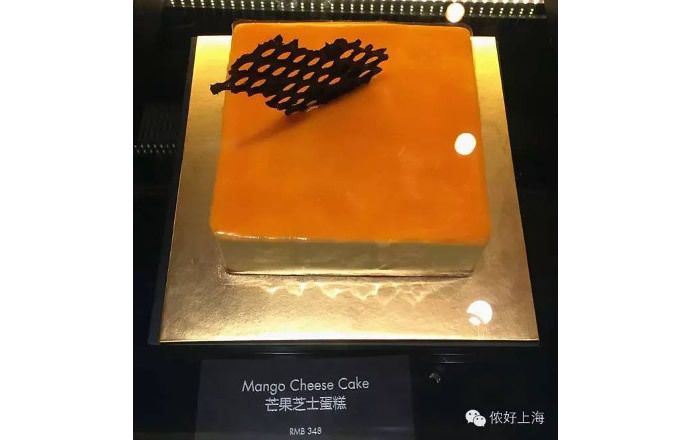 Just like your Gucci leather bag, every piece of dessert is an art in itself.